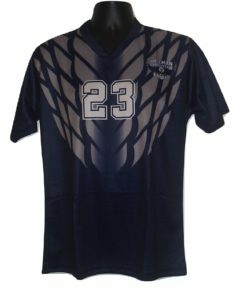 Get great looking custom sublimated men’s soccer jerseys built just for your team. Our sublimated jerseys will give you the performance and look you want when you take the field. Our high quality performance fabrics wear well, look great, and will keep you cool and comfortable even on the hottest days.